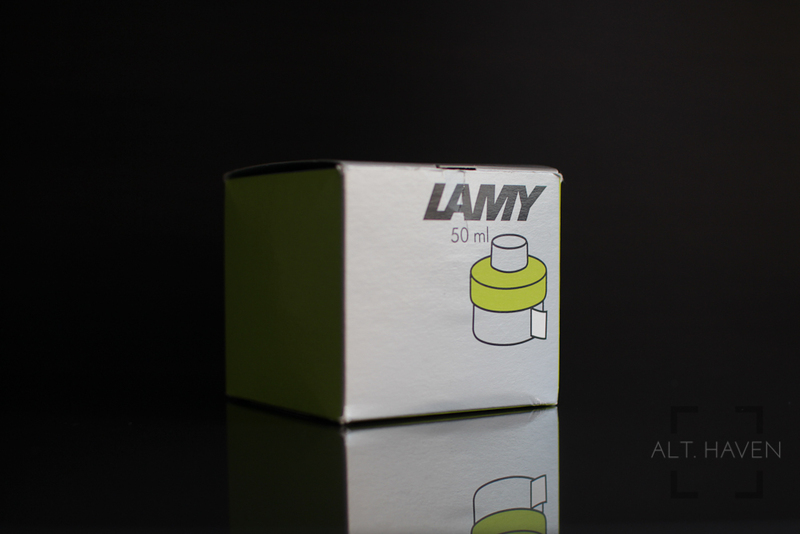 Lamy Charged Green is one of the two limited edition inks of 2016. Unlike Lamy Dark Lilac, Charged Green is next to useless to me. It is way too bright and light for any purpose but as a highlighter ink. Why would Lamy make such an ink? I really have no idea. The ink would work only in wetter nibs. Can you even read the words on the written review?